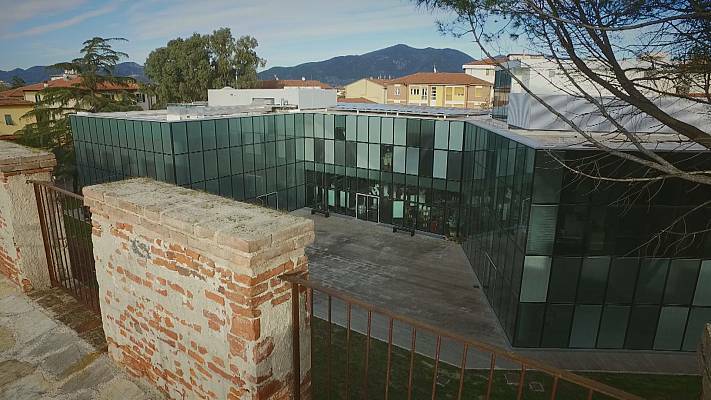 The view from Pisa's ancient wall offers historical treasures as well as contemporary architecture like the Officine Garibaldi; an innovative multi-purpose space supported by the EU's Cohesion Policy. But how is this modern building shaking things up for the people of Tuscany? 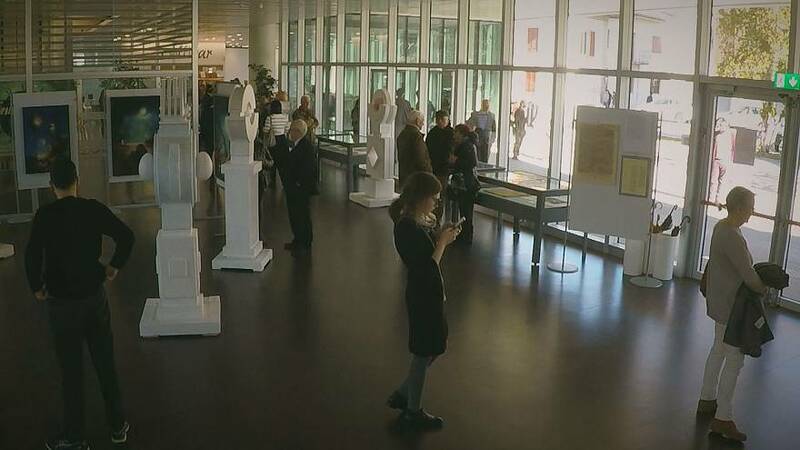 In a city of 90,000 inhabitants, the centre is visited by 150,000 visitors per year. The overall budget for construction was €7.9 million. More than half (€4.1 million) was financed by the EU's Cohesion Policy with the rest financed by Italy (€3.8 million). On the ground floor, an exhibition is opening, with university courses on the first floor. 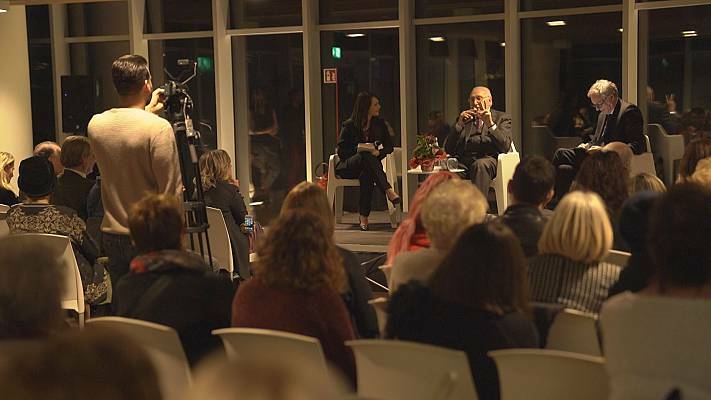 The Officine Garibaldi's schedule is teeming, with around 400 events every year. Italian journalist Michele Bulzomi is proud to have worked in the so-called ‘crystal cathedral’. He regularly visits the library which is bursting with resources. You can access more than 90 newspapers dating back to the 19th century, either in paper or microfilm format. There are more than 15,000 books to choose from. 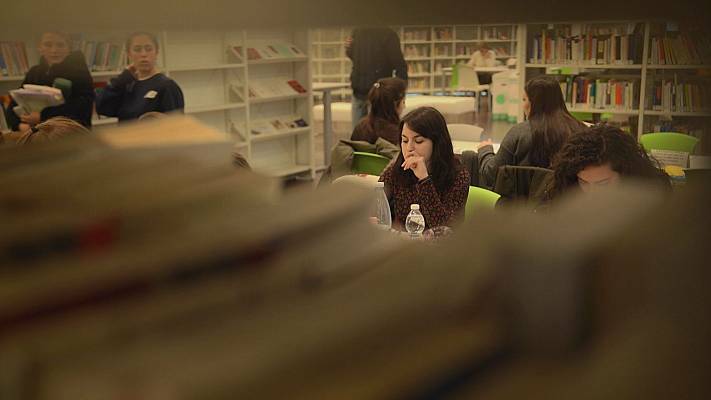 Library manager Alice Zucchini outlines a system aimed at giving readers a vast array of literary content - locally and nationally. You can discover the "crystal cathedral" during one of the guided tours organised every day on the ramparts of Pisa. 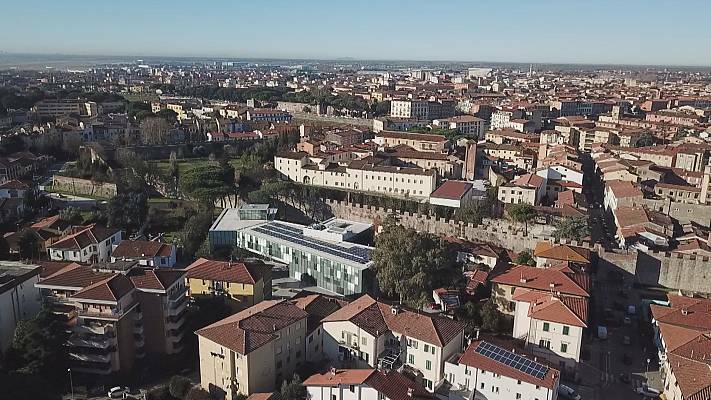 It's only from the highest vantage points, that you can fully appreciate the ambition of the Officine Garibaldi - a dynamic structure that's sure to continue to bring modernity face-to-face with Pisa's heritage.